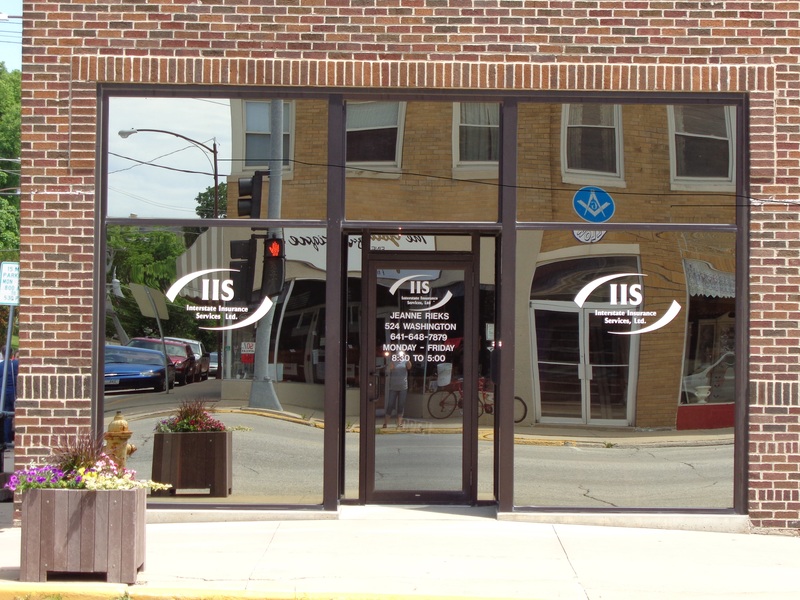 Interstate Insurance Services provides insurance to technology service businesses in Newton, Sully, Lynnville, Pella, Iowa Falls, State Center, and surrounding areas. 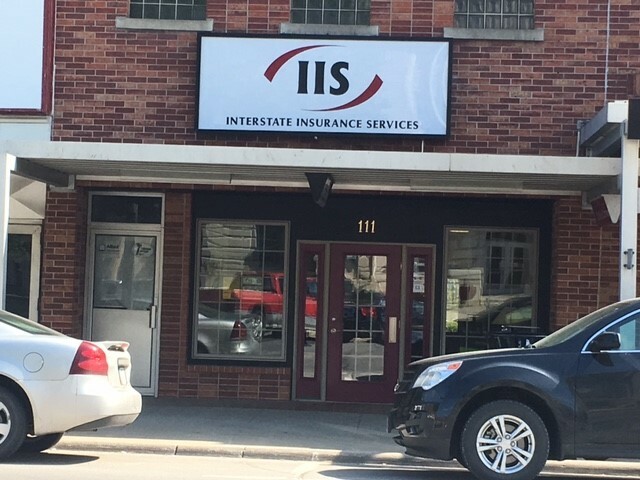 With such a wide range of potential protection plans, it is important that you contact an insurance specialist at Interstate Insurance Services to go over all of your options. 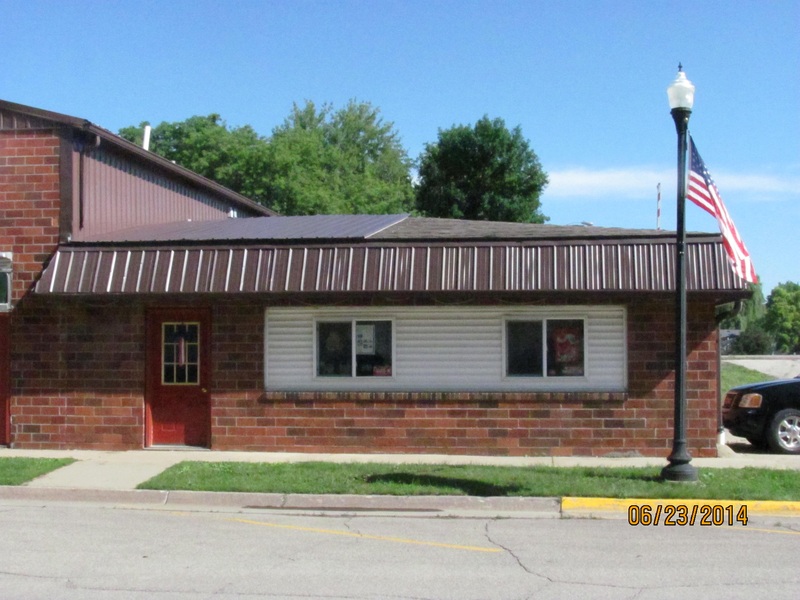 We will help you find a plan that is right for your business.